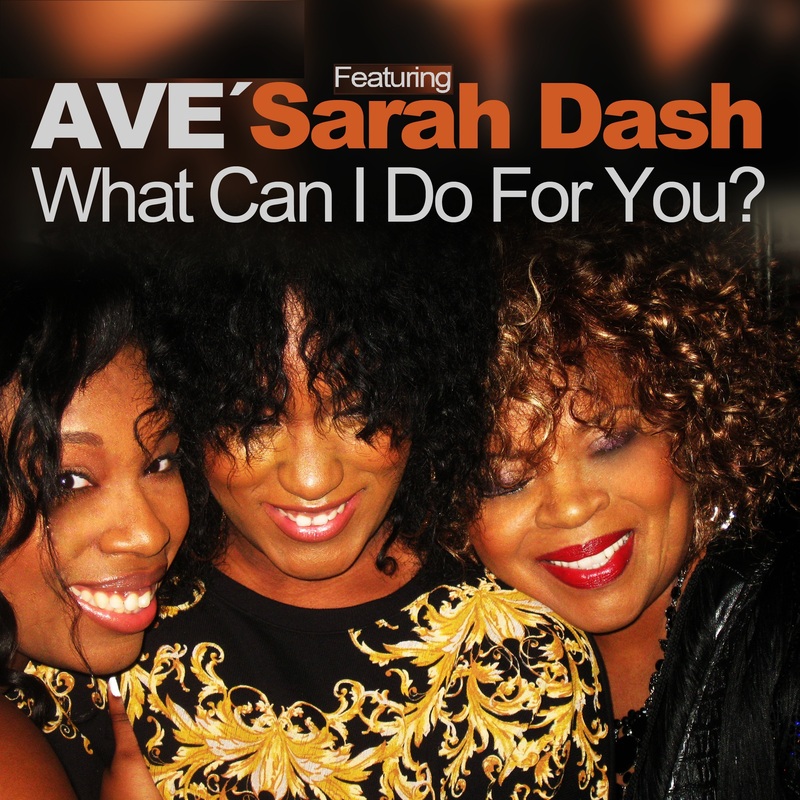 Sarah Dash of LaBELLE joins her 2 teenage cousins (aka AVE’) to cover the LaBELLE classic – “What Can I Do For You?” This dance remake pays tribute to the great Patti LaBelle, Nona Hendryx, and Sarah Dash. Three tremendous producers: DJ Mibor (Spain), DJ Ermi (Italy) and Grammy award winning producer – Maurice Joshua (USA) contributed their talents to this amazing project. Unlike other projects, BPMs range from 128 to 115, resulting in 3 very different tracks with a music video soon to come. ” by Keedz, Universal France. Tags: DJ Ermi, DJ Mibor, LaBELLE, Maurice Joshua, Nona Hendryx, Patti LaBelle, Sarah Dash, What Can I Do For You? Legendary track – check it out on Tracksource under Nu Soul Records (Maurice Joshua).